Do you want to know the truth or not? The Truth is, there is only one you! Where do you start then – To build a great Club? 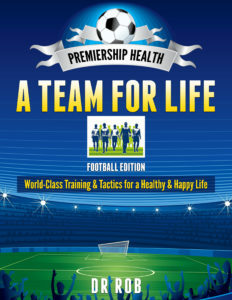 Having Premiership Health is not about having better health than anyone else, it’s not a competition in the sense you have to be better than the opposition. It’s a pity the modern game today is all about who you should be, rather than who you want to be. 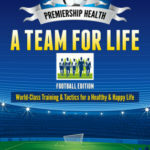 So, we end up with teams following a very prescriptive road to health, which might tell us a lot about what we need to do to be healthy, but, as soon as you start asking for prescriptions and taking them, as a manager, you lose control. In addition, most of us kick-off the game in the wrong place, by asking about how to exercise, or diet, or think our way to success, whereas, the right place to start off with is; where do you want to go, and what sort of club do you want to be in the first place? Because, it is only by knowing the journeys destination, can you hope to make plans for arrival, and even then most teams don’t tend to change tactics until they feel they’re on the verge of relegation and the fat lady is about to sing. And, unless you feel it in your heart and believe it can help, nothing changes. 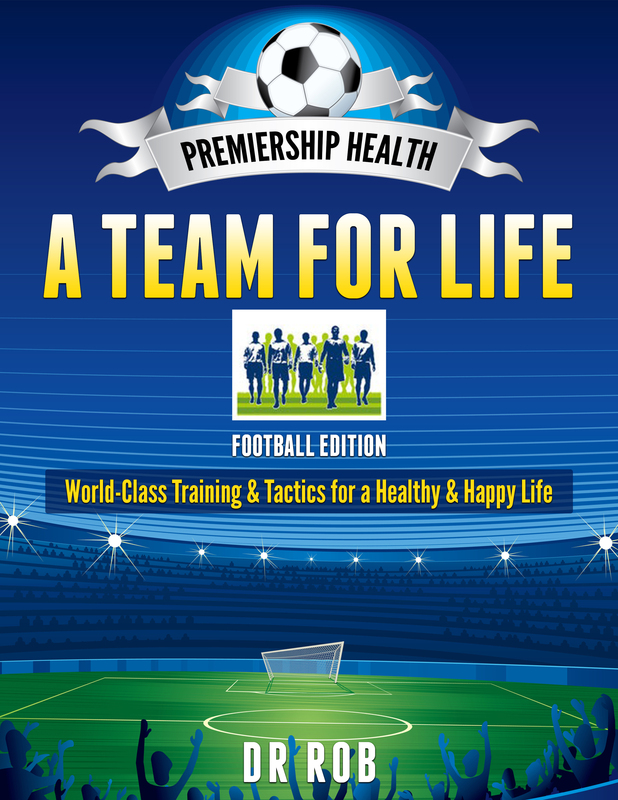 Premiership Health is not about playing harder either, it’s about learning the truth, about who you are and what you want to be. The game really is very simple when you know why you are playing, rather than getting lost in the “how to play”. Because when you ask how to play – what happens – you lose your independence and team identity, you surrender your own integrity. You cannot be the “only one” if you’re trying to play the same as everyone, and you can never win when you compare yourself with anyone. The truth is people care about how they feel and what they are doing, not what they are told to do. with me for a lifetime, then that’s a real feeling, a real love. And that love you have for your team, should be the same love you show to yourself, unwavering and unconditional. Because, if you have to keep going back and questioning it, then that isn’t true love or true support at all, the truth never doesn’t work, it’s the truth! It’s always real and it’s always permanent. Gandhi said; be the change you want to see in the world, by simply changing how you think, you can change how you feel and the actions you take, and then the world around you changes to. Get them playing on purpose and you really will see some truly great results. And, once you create a Club that you can love with all of your heart and never falter in your support, then you know the truth and you have achieved Premiership Health. There is only one – You!